I put in a proposal to create a beer label. I did not get the job but wanted to continue the project through the end. Blue Hills Brewery, a Massachusetts based microbrewery, is releasing a new IPA style beer. Based on a hoppy flavor profile they came up with the idea of naming the beer RPG for its' intensity. 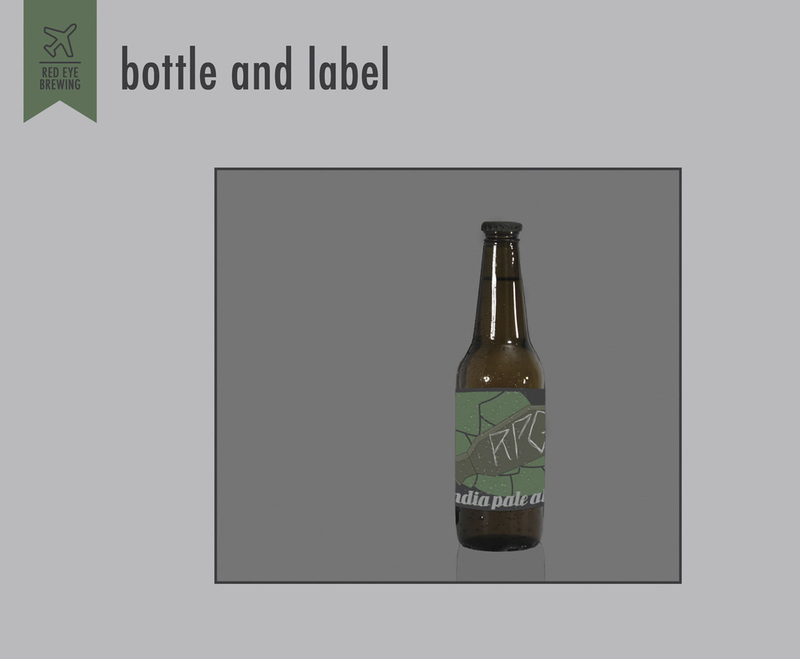 With that in mind I produced a label and packaging that fit the guidelines they set forth. I chose to represent the letters 'RPG' in a knife scrawl on metal, as if someone scratched them onto the rpg itself. I paired the knife scrawl with hand lettering and hoppy imagery to signify it as the hoppy, intense beer that it is.